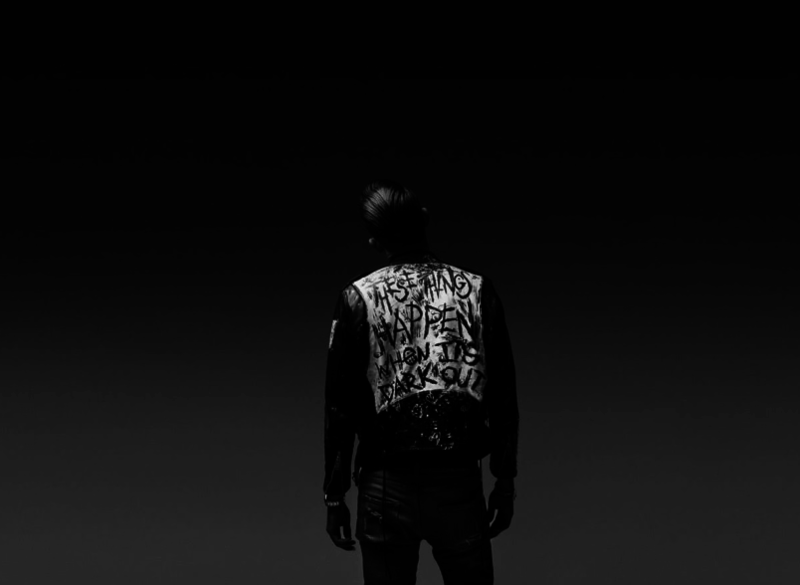 Listen to a new leak off G-Eazy's upcoming album, "When It's Dark Out." G-Eazy has been giving us a varied sound when it comes to the leaks from his sophomore album, When It's Dark Out. After giving us the more pop-leaning "Me Myself & I" with Bebe Rexha, Eazy released the hard-hitting "Random." Today he enlists a newcomer by the name of Starrah for the hook on "Order More." 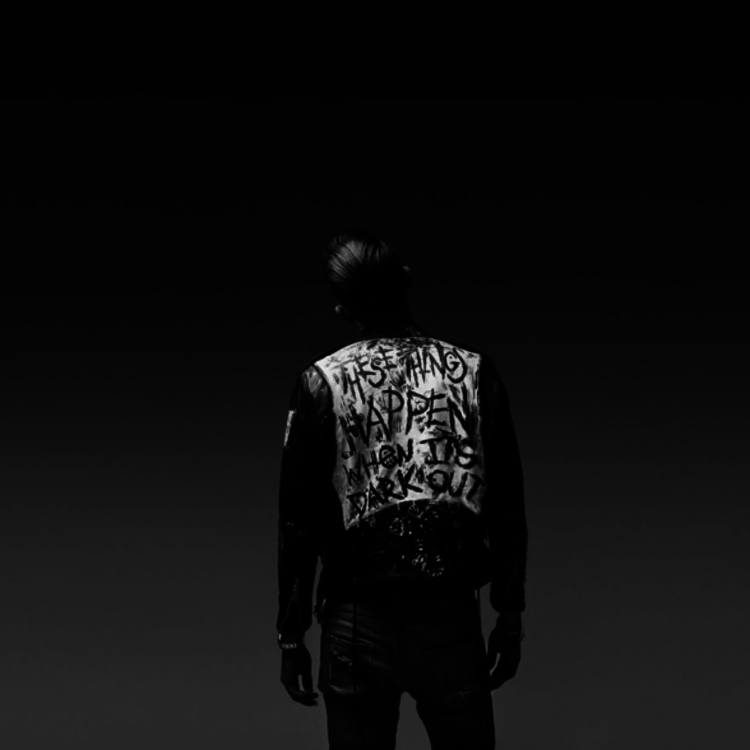 The record has a minimalistic r'n'b vibe, while G-Eazy seems to have his vocals slightly altered by auto-tune, as he leans more towards singing than rapping here. Give it a listen and let us know what you think. You can pre-order the album on iTunes below, it doesn't drop until December 4th. Catch him on tour with A$AP Ferg too.